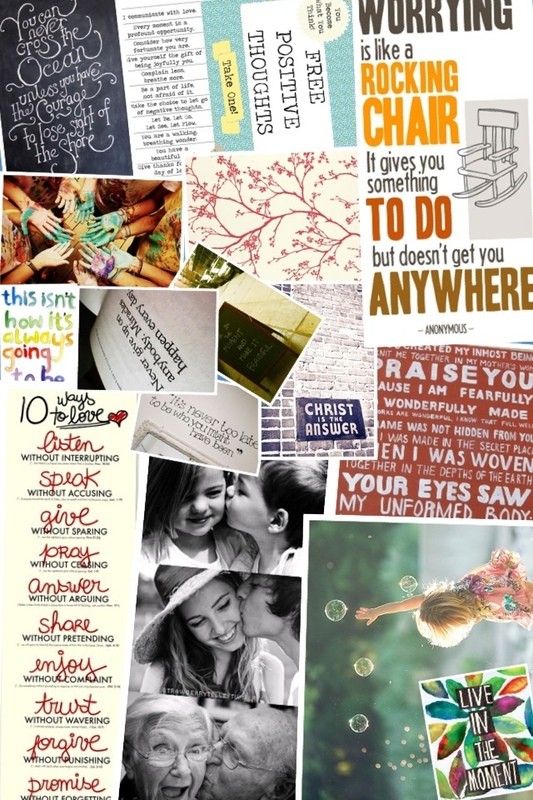 Moodboard: Unleash Positivity | What Is? Everything bright and sunny. Under the clouds, it’s warm and lovely! Say whaaaaat? I collected all the many things that inspired me (and most of the pictures came from Tumblr), I edited them out and there it is–my moodboard this month of September and counting. I feel all giddy for next week–it’ll be Hello Old School. I’m really egg-cited! Happiness. Joy. And love. Cheers! 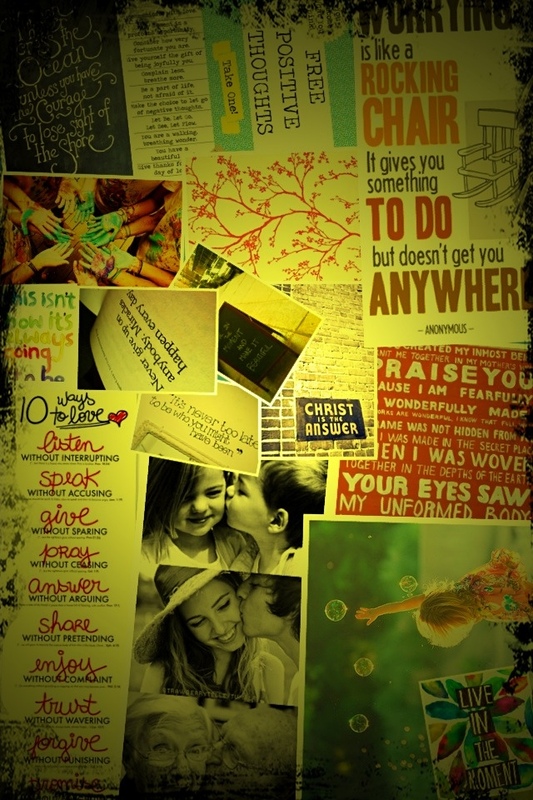 This entry was posted in Arts, Fascinations, Inspirations, Journal and tagged All Things Happy, Moodboard, Positive Notes. Bookmark the permalink. this one’s nice. gawan mo din ako. haha! labo lang. Wow. Thanks Ys. :) siguro if I make it smaller, it would be clearer. Make you one? Give me the pictures you want. Heehee. :) I’m still at the office. Hoohoo.